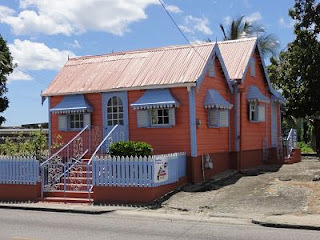 I am so inspired by some amazing architecture we saw in Barbados. 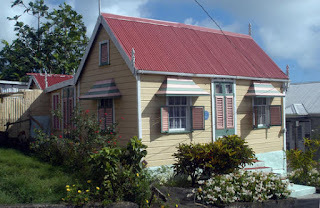 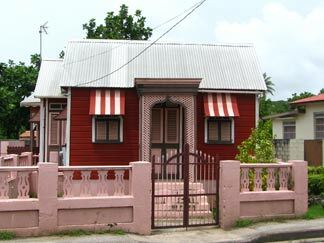 Have you ever heard of Chattel Houses? 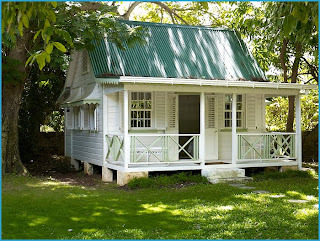 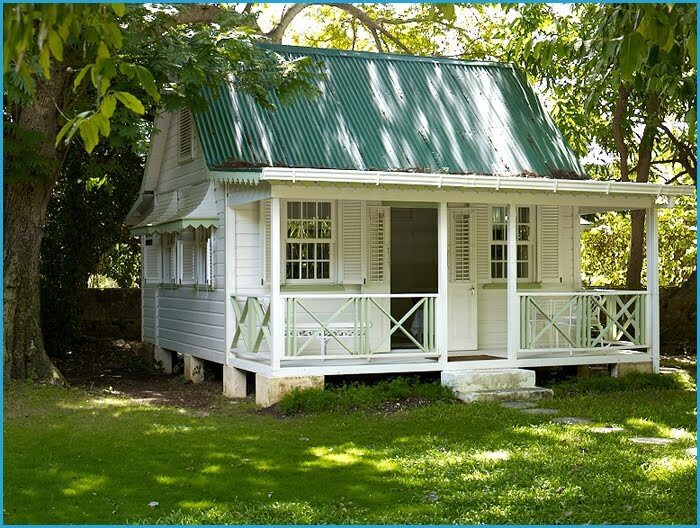 The modest homes were built for plantation workers and were set on blocks so they could be moved easily. 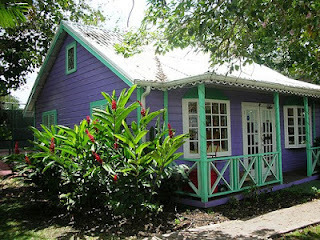 They are so cute and on many the colors are incredibly vibrant. 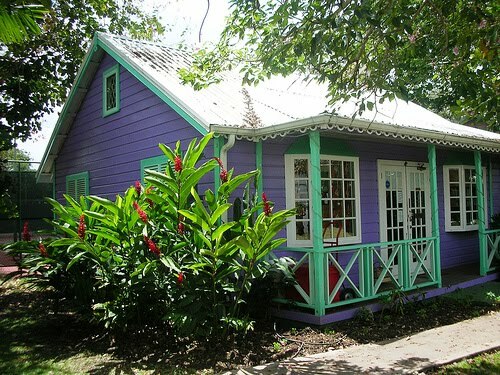 Perfect for a tropical location!